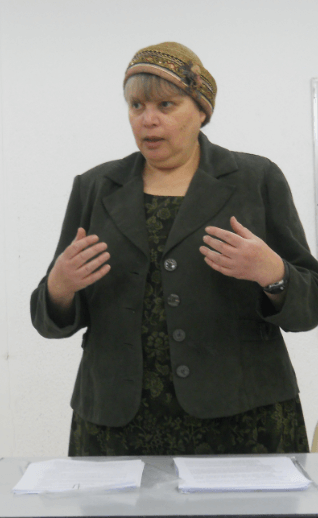 The director of the IYIM Agunah and Get-Refusal Prevention Project, Dr. Rachel Levmore, presented a training session in English in a Nishmat training program for Kallah teachers in Raanana. As the IYIM project is recognized as the leading experts in prenuptial agreements for the prevention of get-refusal (and capable of training both in Hebrew and in English), Dr. Levmore is invariably asked by various training programs around the country to teach about prenuptial agreements for the prevention of get-refusal. The session is always followed up with links to articles authored by this project that deal with the subject from every angle.